This photo of DJ Genius was posted on Facebook. 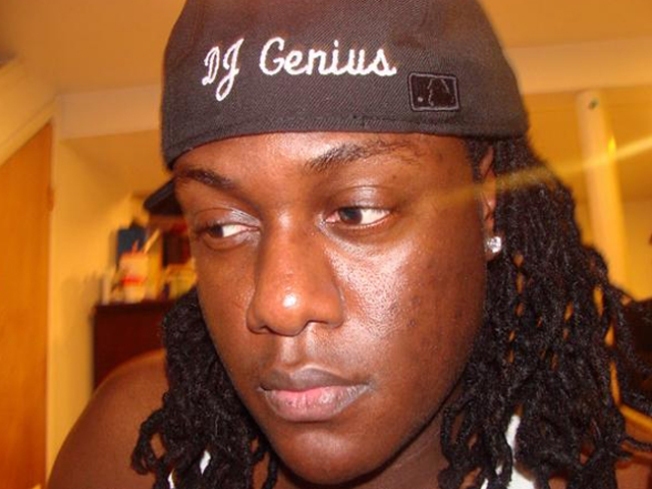 A popular disc jockey who went by the name DJ Genius was killed early Thursday morning in a motorcycle crash in South Norwalk. Rudi Edrisse Jean-Baptiste Joseph, 26, of South Norwalk, was going north on Water Street at a high speed at 12:45 a.m. Thursday when he hit a curb and lost control, the Connecticut Post reports. DJ Genius was popular in the New York hip-hop scene and produced songs for artists, including Grand Puba, according to Birthplace Magazine, a hip-hop publication. He was riding a 2001 Kawasaki 600 and did not have a license to operate a motorcycle, police told the Post. Police told the Post Joseph was not wearing a helmet and was thrown from his motorcycle when the bike landed in an intersection. He was pronounced dead on the scene of the crash.